Just got this dress delivered today and it was deffently worth the long wait. The dress looks egsactly the same as the picture it's pretty much made to perfection. All i can say is that i have short hair and it would look better on somone with longer hair as it's very plain on top! I ordered this dress in the color dark navy and it was perfect! The color was exactly the same as showed in the color-charts and the quality very nice. 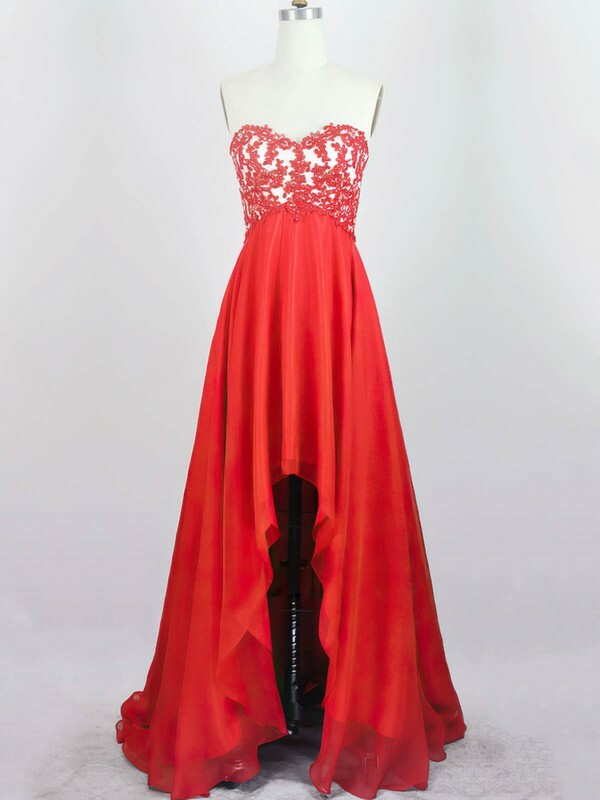 I would definitely order a new dress from MillyBridal if I needed one - truly recommend this dress! My daughter ordered the dress, the dress arrived in a perfect status and it was amazing how it was aligned on the picture look. Sometimes when you order on line you get surprises when getting the actual article. But there not qat all and it fitted exactly the size. Very well done, with quality building details! The dresses are beautiful! They are pretty close to what I had expected. The quality seems really good, and my girls look beautiful in them! Overall very fast shipping, if you remember it comes a long way from China! Quality is very good, and the products are all like described. And I surly will buy some other dress soon! 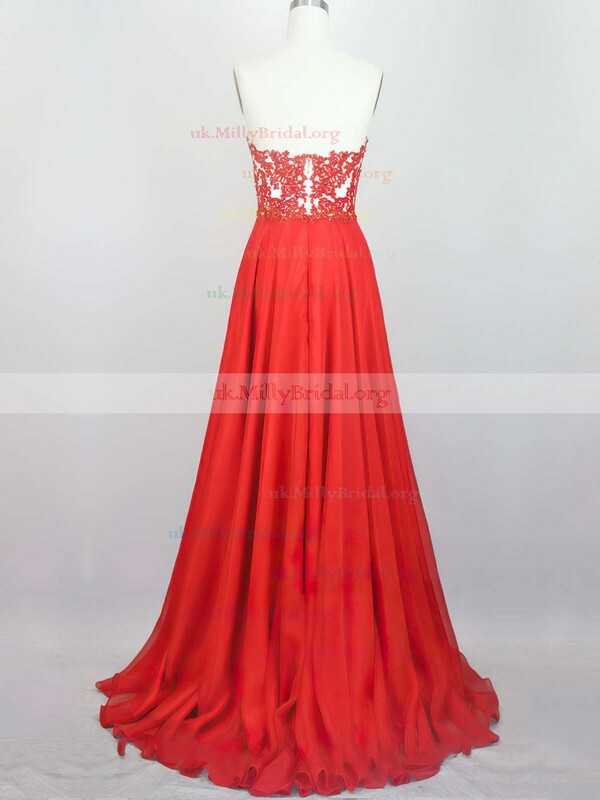 Beautiful dress,shipped fast, perfect fit, and the fabric is excellent quality. We had it custom fit and it fits my daughter perfectly. I purchased this dress in order to wear it to an event and i really hoped to get it in time. I got the dress delivered at the door 10 days before the event! And i'm glad i ordered it. I'm very pleased! Super fast shipping. Quality dress, fit was good. The color was a little different than shown in the picture, but otherwise very happy with the purchase. Dress is beautiful, fits perfectly, and is exactly as shown in photos (except maybe looks even a little better in person). Excellent service. Fast shipping and packaged nicely. Appreciate attention to detail. Would highly recommend Uk.millybridal!